CAD - Conference Special - Street Car Named STELLLLLLLAAAAAA! 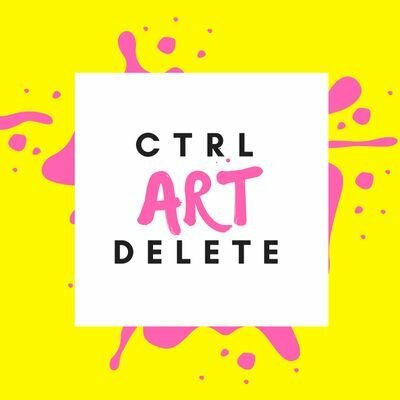 We host a live recording of Control Art Delete at the 4C's conference where our biggest fan stops by to talk. STELLLLLLLAAAAAA!